Victoria has 4 years of experience in the beauty industry. She is a caring, professional and a happy therapist. 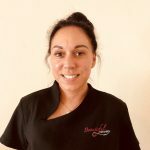 Victoria loves doing all treatments but specialises in nails and massage. 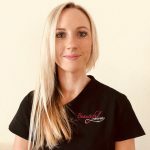 Sam has been a therapist for 5 years and her favourite treatment is eyelash extensions. Sam specialises in eyelash treatments and eyebrows. She is a friendly and bubbly therapist who takes pride in her work. Karen has been a therapist for over 20 years and has been at Beautiful since 2008. She has a wealth of experience which she shares with us. She particularly enjoys doing nail treatments which used to be her speciality. Karen works on Mondays, Tuesdays, Wednesdays and Fridays at the salon. Laura has been the business owner since 2007 after working for the previous owner prior to taking over ownership. 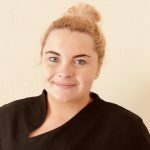 She is passionate about what she does and is always looking to improve the salon and introduce the latest treatments in the industry. 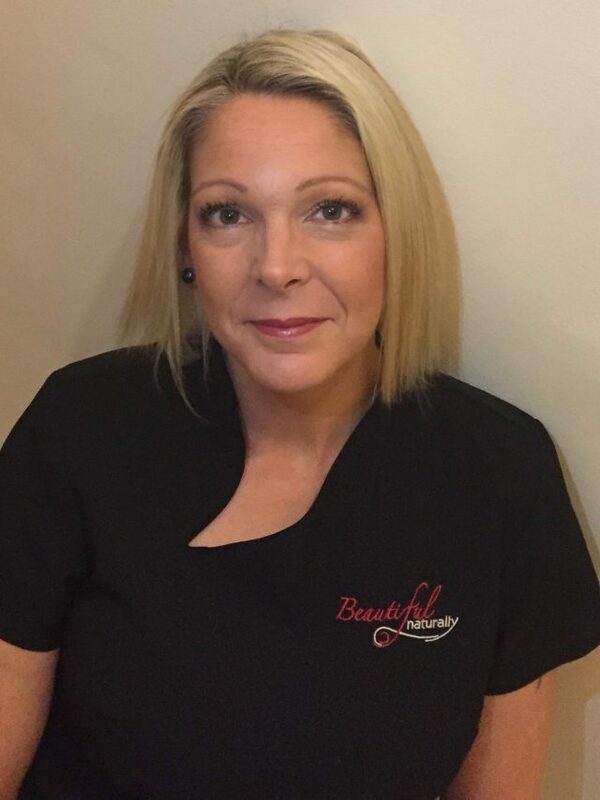 Laura has been a therapist since 2003 and she most enjoys giving facials. She works Mondays, Wednesdays, Thursdays, Fridays and Saturdays.